Blackfriar Danish Oil provides a beautiful, low lustre satin, scratch-proof finish. You can use it inside and outside for most wooden surfaces including furniture, doors, panelling, wood decorations and woodturning. A solvent based high gloss enamel based on alkyd resins for use as a topcoat for interior and exterior woodwork. 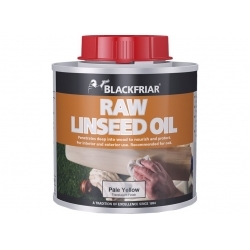 Applicable on wood and all pretreated not alkaline substrates. Thermilate InsOpaint Gloss is an innovative, eco-friendly, water based gloss paint with a non-yellowing finish, ideal for interior wood and metal. This specially formulated, water based gloss gives all the appearance and characteristics of traditional gloss but has advanced durability, high opacity and fast drying times. 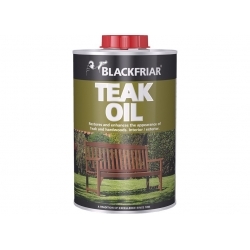 Blackfriar Teak Oil protects and revives wood &ndash; especially hard woods,&nbsp;teak and Scandinavian furniture. 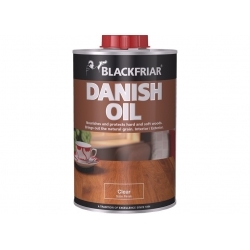 Protects against weathering and greying by nourishing and feeding the wood. 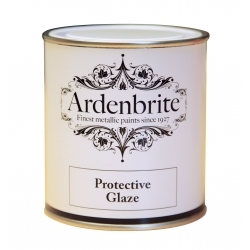 Specially formulated to provide a hardwearing finish with increased flexibility meaning it lasts longer than ordinary gloss paints. 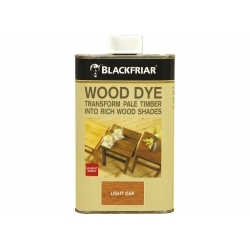 Blackfriar Wood Dye penetrates deep into wood to enrich the colour of bare timber. It can be used on new interior and exterior timber, plywood and chipboard. Plus you can also mix the dye colours to create your own individual shades. A quick drying clear coating for use over Ardenbrite Metallic Paint. For all external applications and for increased durability on internal applications (if required). 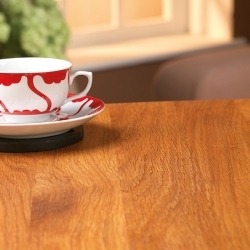 A clear, water based interior varnish which does not embrittle on ageing, available in gloss, satin or matt finishes. A water based, scratch resistant finish on properly prepared wooden or other already painted mineral substrates for interior or exterior use. 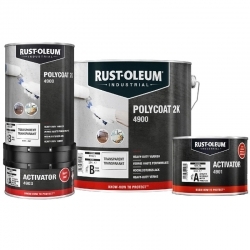 A high quality, quick drying, non yellowing acrylic polyurethane satin enamel for interior and exterior use on timber, metals, plastics, masonry, previously painted surfaces and more.